﻿ Quality Inn & Suites Winter Park Village Area, Orlando (FL) | FROM $59 - SAVE ON AGODA! 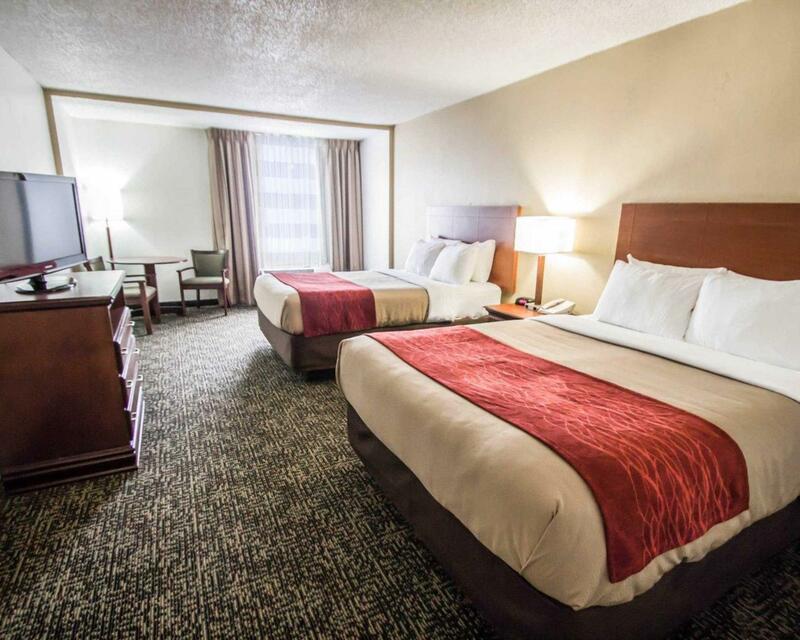 "Front desk was awesome, respectful and down to earth." 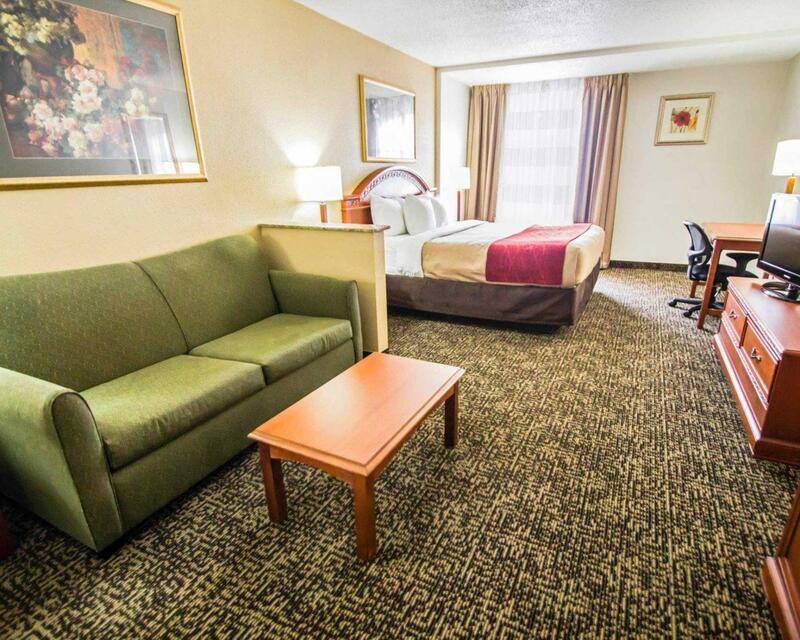 Have a question for Quality Inn & Suites Winter Park Village Area? 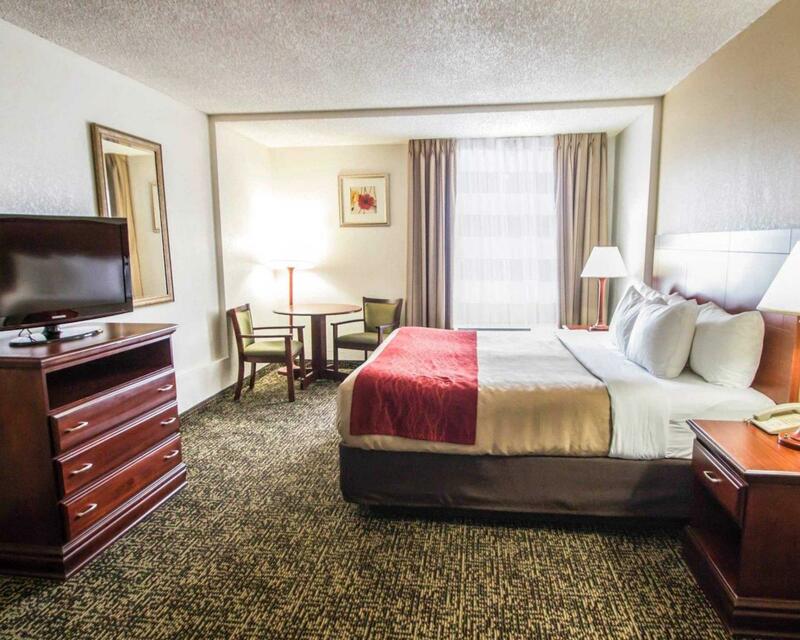 Quality Inn & Suites Winter Park Village Area features 200 elegantly-designed rooms which come standard with a host of modern living amenities. 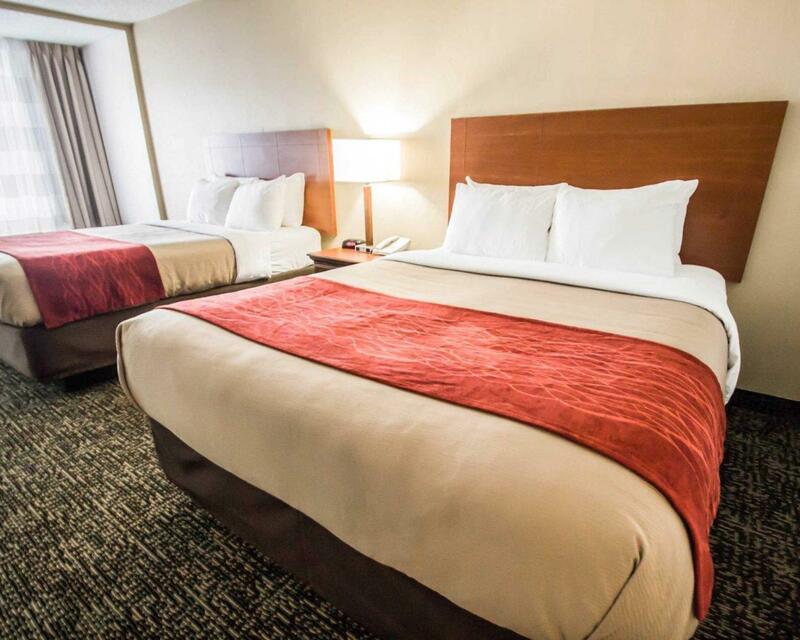 The hotel's facilities include a restaurant, conference room, fitness center, free Internet portal and a complimentary breakfast for all guests. 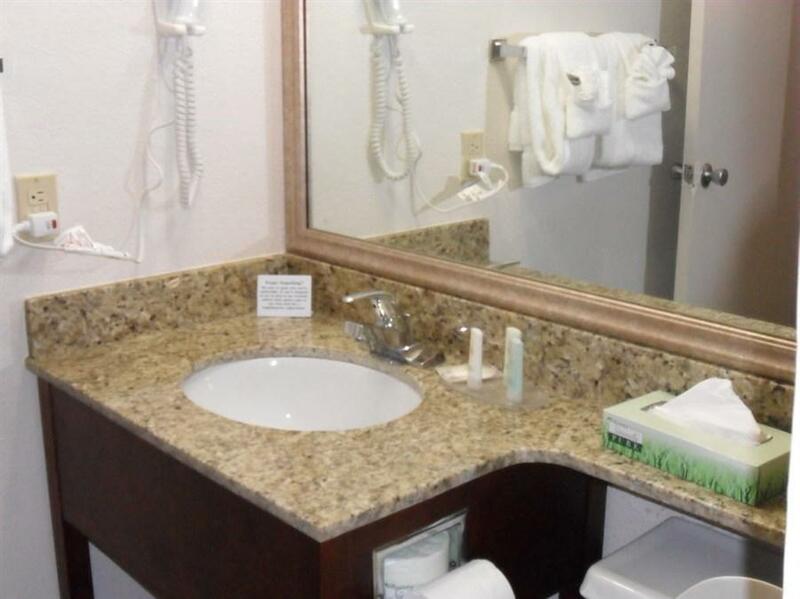 The hotel features one of the finer hotel locations in all of Orlando, as it borders closely with many tourist attractions, including Zen Gardens, Disney World, Sea World and Discovery Cove. A vast assortment of entertainment, shopping and dining options are also within striking distance of the property. 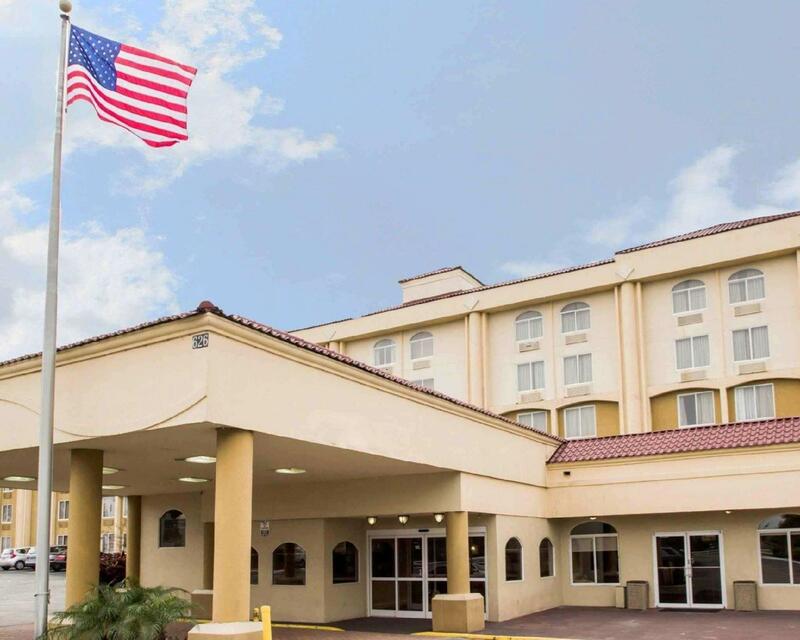 With its intimate balancing of service and convenience, Quality Inn & Suites Winter Park Village Area has established itself as one of Orlando's finest resort destinations. With only one elevator, travel up and down was slow. The second elevator should have been repaired in a timely manner. Breakfast was great, however; real eggs vs powered eggs would be a welcome improvement. I stayed here with some family members for my graduation weekend. Front desk was awesome, respectful and down to earth. Location not bad as there were a lot of stores near by. Best to have a car to access cause it’s Florida and not everything is close. Room was spacious and breakfast was good, you have to waffles your self but they did have eggs, oatmeal and bacon/sausage prepared for you already. They also had the other classics of fruits,cereal, toast, juices, coffee and tea. I’d stay again. Wandy and Nikki were great! Breakfast was good and wish they had almond milk/non-diary as an option for the cereal. Phone did not work, the wall plug was missing and bare wires exposed. The hair dryer didn't work. The window didn't lock and the screen was missing. The bed was uncomfortable and there were not enough pillows or towels. Very disappointed overall. I was bumped from another hotel and this was my alternate choice. The person at the desk was very nice when I called to see if my room had been booked. He told me that it wasn't and I should follow up with Agoda. Every interaction that I had with the staff was excellent. I was there on business so I didn't spend a lot of time at the facility but I was very comfortable during the time that I was on the property. Felt like I was staying at a transient worker hotel. Saturday night and heard banging of doors and arguing and cursing from some of the tenants late at night. Too disruptive. Hard to get to elevator from parking area with only one entrance/exit. Didn't feel very safe at the property. Won't stay there again. No issues, just ok. Breakfast could be better. Staff was really nice. Pool was ok.
Pourrait être un très bon hôtel même si c'est un vieil hôtel mais la propreté des lieux est exécrable. On avait peur de toucher aux meubles dans notre chambre. Beaucoup de poussière et les meubles étaient collants de ce que je ne sais trop quoi. De plus, sur 2 ascenseurs, seulement un fonctionnait. Payer trop cher. Par contre, le personnel étaient chaleureux.